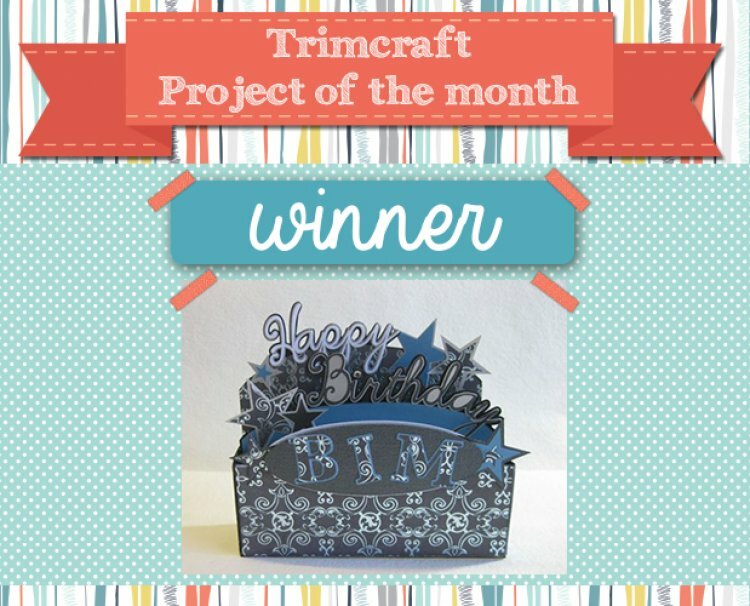 Congratulations go to nannybroomsticks for her beautiful 3D card, we loved the fact that the card is 3D and can be folded flat! Please email [email protected] your details and we will send you a lovely crafting prize. See this lovely card here. Don’t forget to keep adding your projects to the gallery for your chance to win January's Project of the Month.